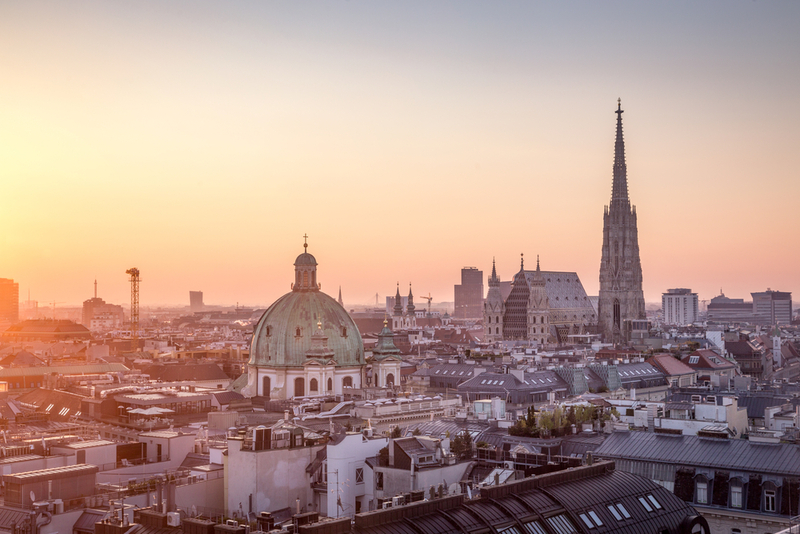 Your tour starts in Vienna, Imperial city, that rulled over most of what we nowadays call Central and Eastern Europe, for centuries. Meet your guide/driver at the Schwechat Airport for the transfer to Vienna center, check in your hotel and after some time to relax start exploring the city voted best place to live in of the world.Tonight enjoy a welcome dinner in a local restaurant. Your Hotel Josefshof zum Rathaus 4* or similar for three nights is centraly located. 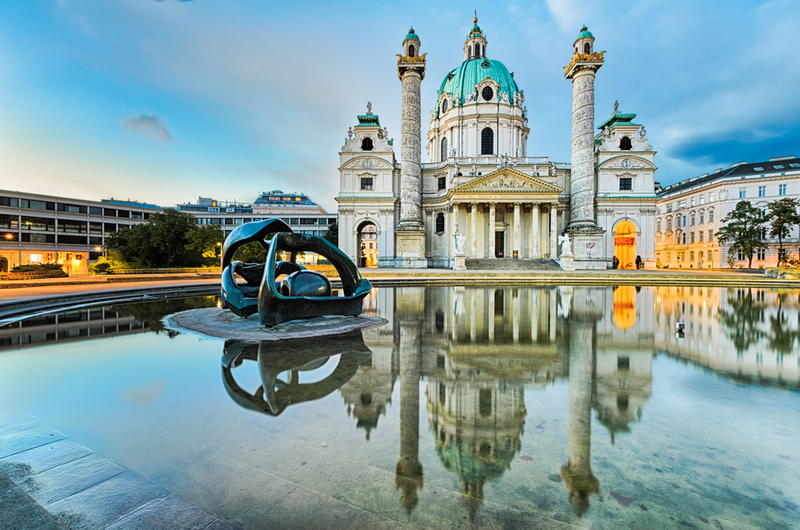 Most of Vienna´s present day charm is due to the long reign of the Habsburgs, so in the morning, start the day with the visit to Schonbrunn Palace and formal gardens.Then drive around the famous Ring road to see the Opera, Parliament, National Theathre, Hofburg Imperial Residence… The afternoon is at leisure. Tonight experience evening in the Opera. 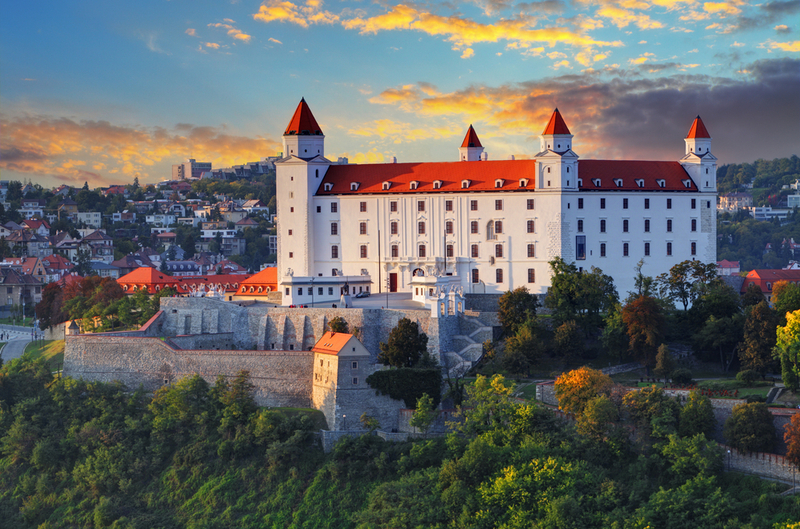 Full day excursion to Bratislava, the capital of Slovakia, just an hour and a half away. Meet a local guide, who´s going to tell you about this old town, capital of the youngest country in Europe. On the way back to Vienna, have early dinner in famous restaurant of Marchfelderhof in a village of Deutsch-Wagram. Say bye bye to Vienna, but not to it´s river Danube. Follow the river north to the town of Durnstein, where King Richard the Lionheart was held captive by Leopold, Duke of Austria. 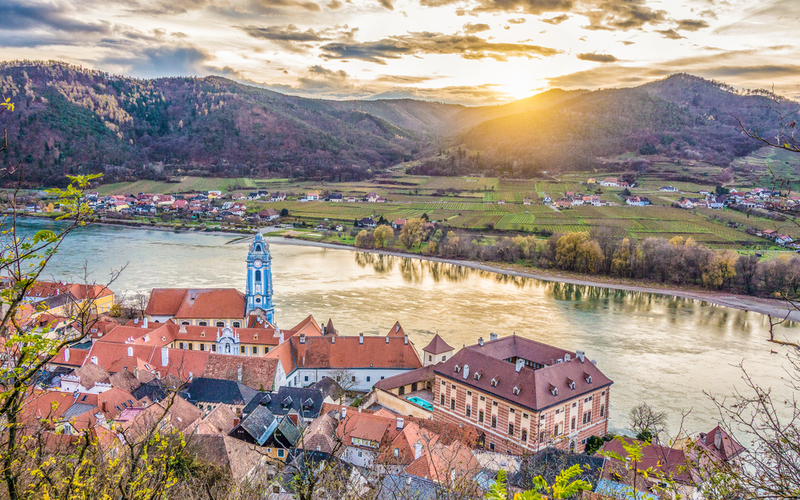 See the ruins of the Castle high above the river, stroll through the old town and enjoy a Highlight lunch on the tarrace of Schloss hotel overlooking the Danube. Then continue to Czech Republic. Our first destination there is Cesky Krumlov, a fairytale vision from the Middle Ages, nestled amid a loop in the Vltava River. (B,L)Your accomodation is old town panoramic Hotel Ruze 5* overlooking the river for one night. After breakfast, enjoy some more of Cesky Krumlov, wander through the cobblestone, traffic-free streets, past colourful houses that lead up to the finest castle in the land. 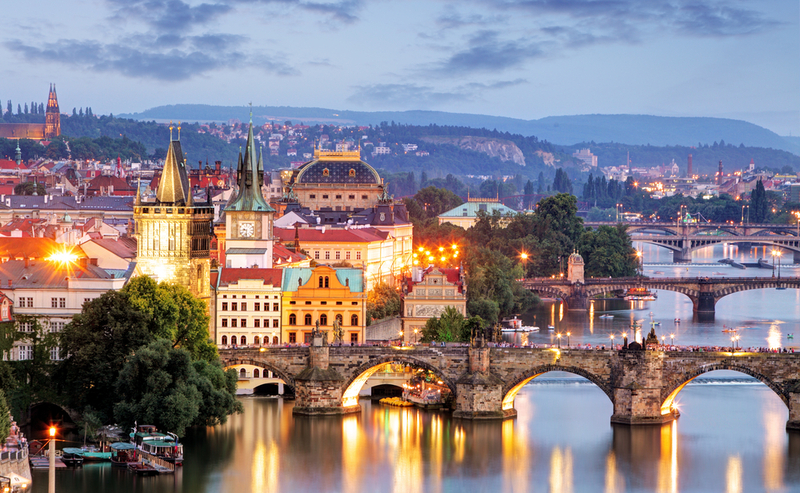 In the early afternoon continue through Bohemian countryside to Golden Prague. 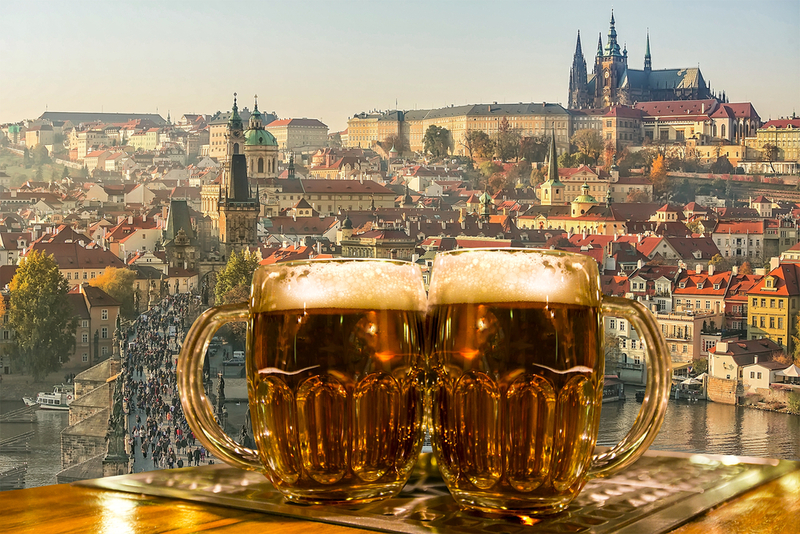 Hotel Charles Bridge Palace 4* located in the heart of the historical center of Prague just steps from the famous 14th century Charles Bridge or similar is your home base for two nights. Today start a day in a company of the local guide, who is going to take you through the 1000 years of the history of the castle complex and into the old town. The afternoon is at leisure. This evening your dinner is booked at the top Prague restaurant, Kampa, located by Vltava river in the Mala Strana part of the old town. Today, we´re up to the longest travelling day. Our destination is Krakow, Poland. We are going to enjoy the stunning Czech landscapes before crossing into Poland. Wanting, we can stop in Oswiecim, better known under its German name of Auschwitz, for a guided visit to the memorial and museum. (B,D)Hotel Radisson Blu 4* or similar located by the old town for two nights. 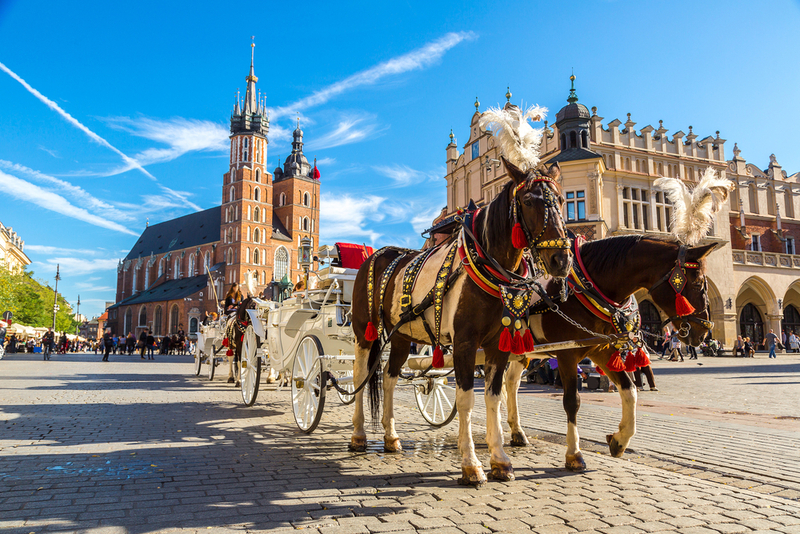 After breakfast meet the local guide, ascend the Wawel hill to visit the cathedral, walk past the Jagiellonian University,through the Old Town. Afternoon is at leisure. This evening your KRAKOWed by Vltava river in the Mala Strana part of the old town.mpa. Enjoy an insight dinner will be accompanied by nostalgic klezmer music, so much at home in Krakow. Our direction is south, today. 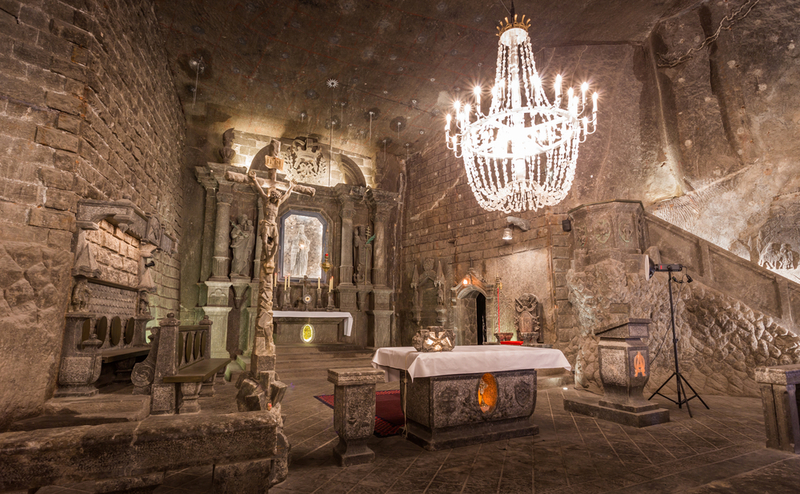 Just a few miles out of Krakow, in Wieliczka, there are 600 years old salt mines. Admire this glistening subterranean world, a maze of tunnels deep below the surface, witness unique salt sculptures, sunken lakes and even a glorious cathedral carved entirely out of rock salt by the miners themselves. Then continue south across the Tatra Mountains and the country of Slovakia to Hungary and its capital, Budapest. (B) Your accomodation for three nights in Budapest’s heart is Hotel Prestige 4*or similar. Half day tour of the city with a local guide. See the Buda Castle area with St. Mathew´s church and Fisherman´s bastion, then down to Pest side and to the Market hall and Vaci street. Aftrnoon is at leisure. 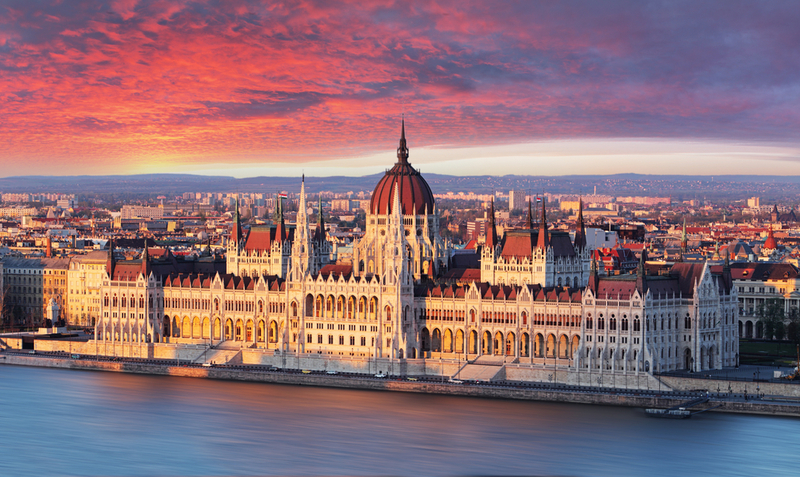 In the evening take a unforgetable cruise on the Danube through illuminated city. Your farewell dinner is booked at the Gundel´s , an institution among Budapest restaurants. Your tour comes to end after breakfast. You´ll be transfered to Budapest airport or to Ljubljana, for a few days of extension holidays in Slovenia. Vienna airport transfer in and Budapest airport transfer out. Full time professional licebsed English speaking driver/guide. Local Guides in Vienna, Bratislava, Prague, Krakow and Budapest. 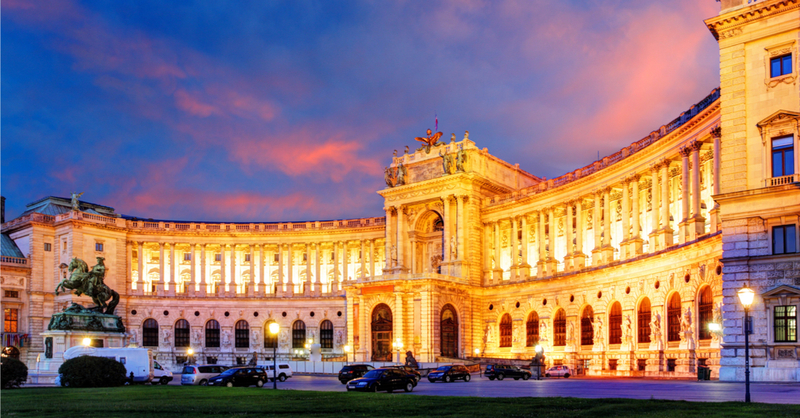 Entrance fees to Schonbrunn Palace, Wielicka salt mines, St. Mathias and Fishermans Bastion in Budapest and Danube cruise.